I literally cant wait for all things Spring and Summer now, I'm slowly but surely putting those warm, musky perfumes to the back of my collection and pulling forward more of my fruity, floral scents so when the new Accessorize Love Lily Fragrance* landed on my doorstep it couldn't have come at a better time really! Love Lily is Accessorize' latest eau de parfum launch and it's a good'un, its a fresh, floral and fruity fragrance that opens up with juicy top notes of raspberry and orange, invigorated with a zesty accord of bergamot. At the heart of the fragrance is Muguet (lily of the valley) combined with Jasmine which work together to add a fresh and floral depth, then aromatic musks and sweet vanilla are united at the core of the fragrance. As I said before Love Lily is a super fresh scent with hints of light sweetness which is perfect for everyday wear because it isn't too strong or overpowering, the fragrance has really good lasting power despite being quite lightweight and I can always smell the vanilla notes within it on myself throughout the day. It's definitely a girlie scent and reminds me of scents that I bought when I was younger when Britney Spears had about a million perfumes to choose from he he, that being said even now that I'm older I can still appreciate a gorgeous scent when I smell one and this really is right up my street, I can see myself getting loads of wear out of Love Lily during Spring and Summer for sure! 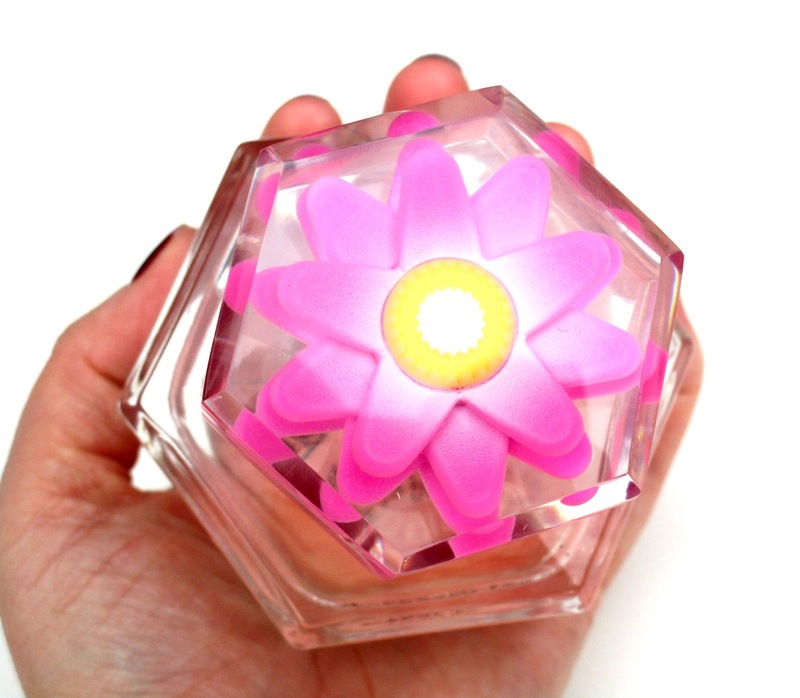 I love the bottle too, it's fuss free but still pretty and delicate with it's hexagonal glass shape and flower cap, it looks super cute on my dressing table. 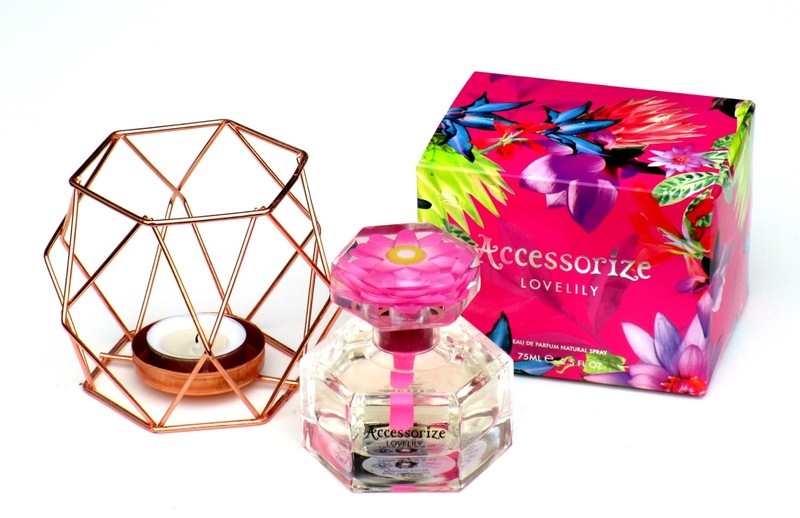 Have you tried any of the Accessorize scents before beaut's? Which is your favourite? I'd love to know! You can find the Love Lily Eau De Parfum for RRP £19/75ml from Accessorize and The Fragrance Shop.